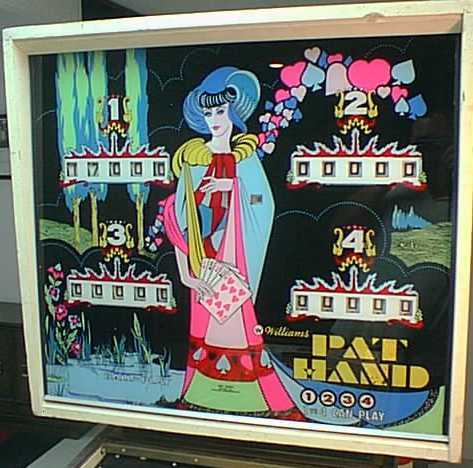 I have had 3 Pat Hands. I loved this game in High School. It was easy to play for a long time on one quarter. I sold the first one I had to my cousin. He still has it. I purchased that one at the 1995 Chicago Expo auction. I sold my second one to my friend Steve (Scotty Bowman) Thomas. 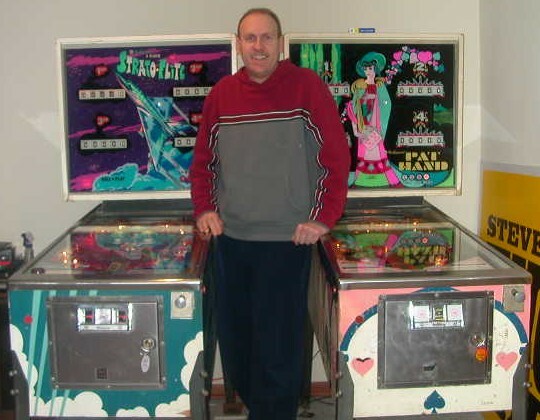 This picture is my third game which I sold within 2 days of placing an ad on the Mr. Pinball classifieds. 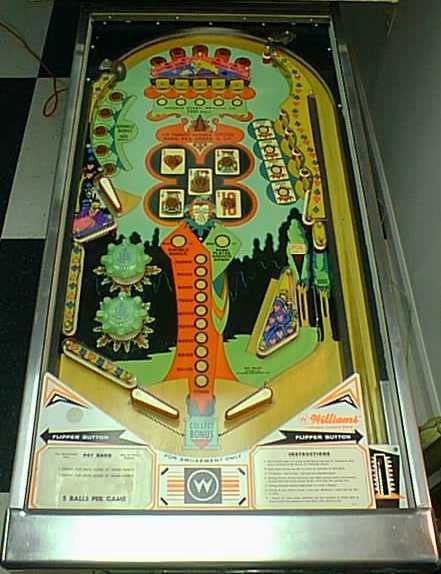 The playfield was in great shape. I stripped it down and sealed it with High Gloss Varathane Diamond Finish. 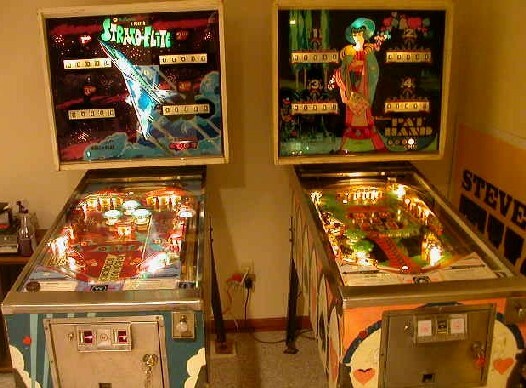 I also sold Steve a shopped Strato-Flite and an unshopped Aztec which he hopes to have restored before he turns 90.